We're always introducing new elements & ingredients into our menus so please keep checking back to see whats new. If you’re after a food & wine pairing we’ve already made some suggestions for you, please take a look. All of our meats & cheeses are British, organic & more-often-than-not from small independent farms. Our olives & antipasti come from a little further a-field... but have just as much love put into sourcing & sharing them. 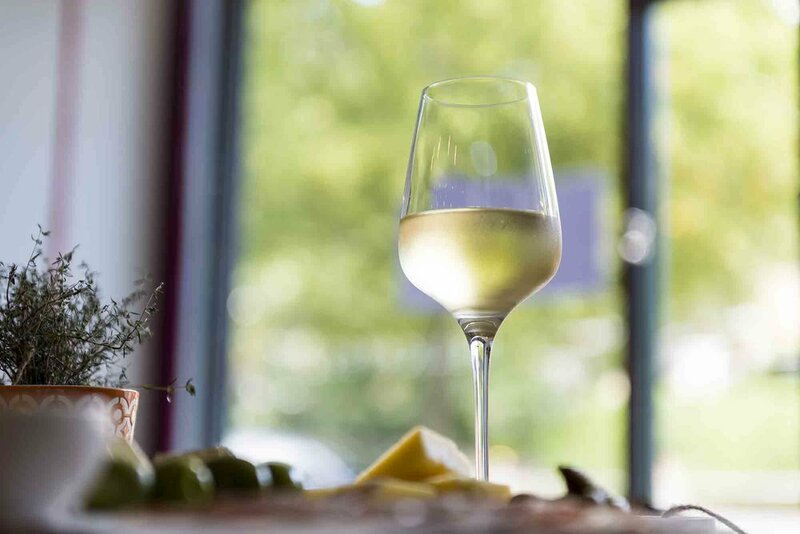 We’re really proud to offer a fantastic selection of exceptional wines that are independent, usually organic, sometimes biodynamic & every now & again natural. Some of our favourites never change - they sit on our Core list but our Boutique list is forever changing & offering something a little out of the ordinary & funky. However, if you’re after a true classic then we also have a selection of Fine Wines that we serve by the glass too.